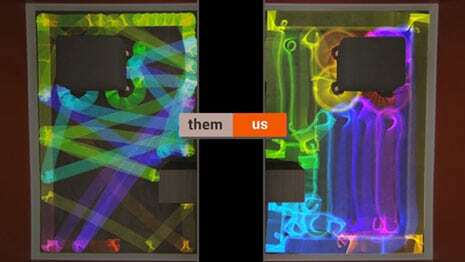 Sometimes life is messy. 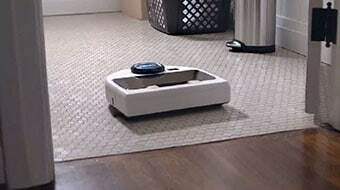 Stuff falls on floors that shouldn’t be there. 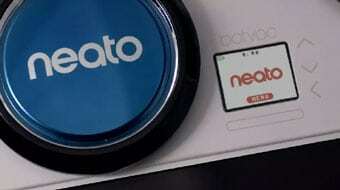 Neato knows this. 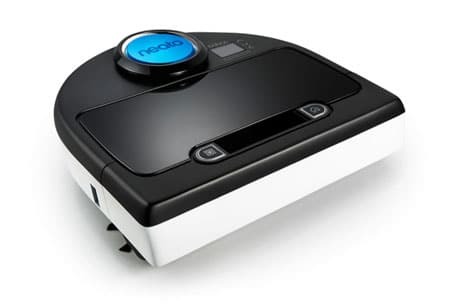 But rather than pass judgment, Neato is there, armed with top-of-the-line laser floor navigation and multi-room cleaning technology to dutifully clean up whatever happens to end up on our floors. 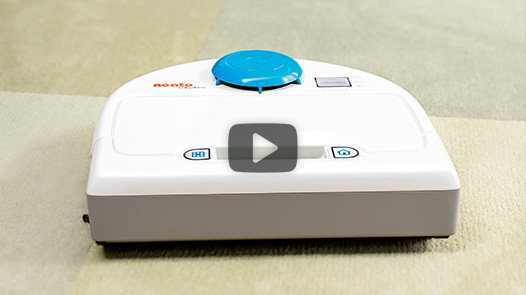 The 30-second web films present amusing stories on how various messes – some unexpected and some all too common – come to be, and how Neato comes to the rescue to return the household to a state of cleanliness. 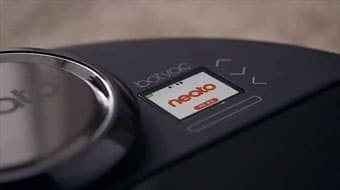 The spots are produced by award-winning digital media and advertising agency Doner Los Angeles and adapted for European markets by Doner London. 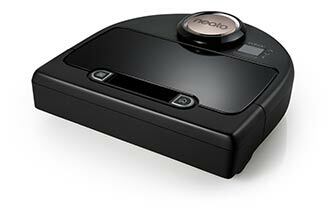 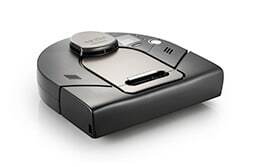 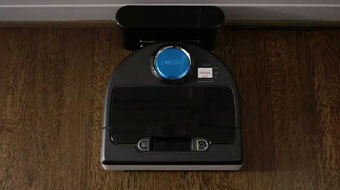 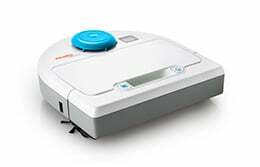 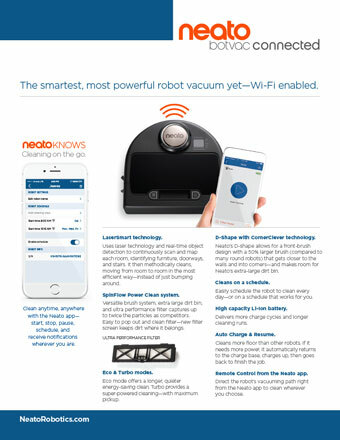 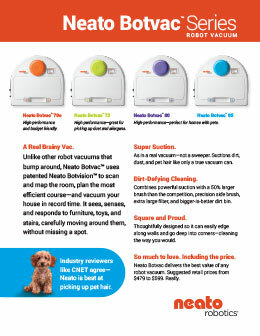 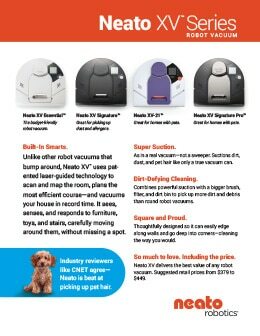 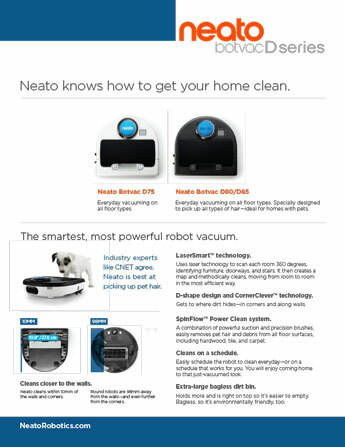 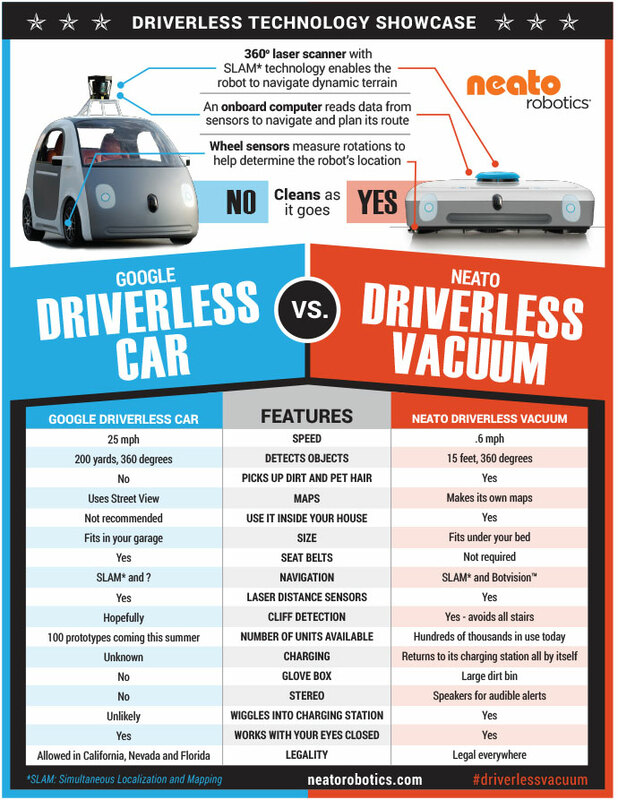 The campaign was created in support of Neato’s new Botvac D Series of robot vacuums, now available at Amazon.com and Best Buy.